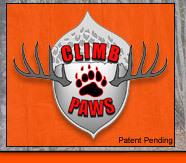 pleasure of hunting with Eastern Ridge Adventures this spring, and let me tell you they are awesome to hunt with. 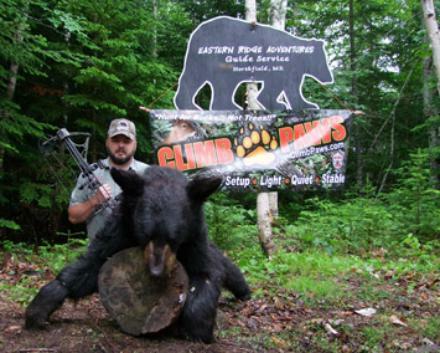 Eastern Ridge Adventures take great pride in making your hunt successful and enjoyable. Ridge Adventures are the real deal!